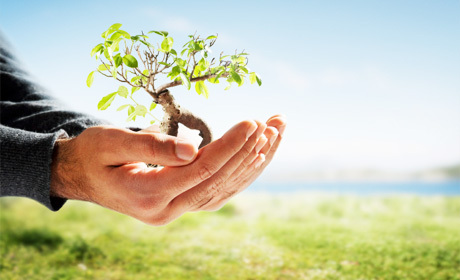 With the growing awareness of green technology, the dental profession is beginning to embrace the eco principle. In the United States there exists an eco dental association which offers a dental office certification programme, enabling practices to become accredited as “Green practices”. Within the UK a number of the above are being met by default. 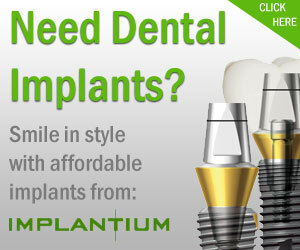 One implant company, Implantium is working towards the above in its practice and management. For example, they use an ECO Rep alongside the traditional representatives on the road thereby reducing their carbon footprint. A box is sent to the practice containing the implant kit with an ipad to demonstrate it. Within the dental practice the use of digital radiography has dramatically reduced lead waste and the generation of spent fixer has been greatly reduced. Amalgam separators are also now used. In the US they are trying to reduce waste by replacing chair covers with a manual wipe down procedure and are trying to do away with disposable sterilisation pouches, this contrasts with advice from the CQC here in the UK. Many practices are now paperless and are moving towards dry vacuum pumps and oil less compressors. Lighting can move towards low energy led lighting. ← Whiter teeth at home – Is it safe and how does it work?